When installing the mechanical diaphragm metering pump, you need to pay attention to whether the installation method is correct, and whether the installation environment is correct. This is a problem we need to pay attention to when we are installing. In addition, it is necessary to carefully check and maintain when using it. The purpose of this is to reduce the accidents that may occur when the device is in use, to give us a better use guarantee, and we use this process ourselves. It will be more reassuring, and will not always worry about security. Mechanical diaphragm metering pumps are generally a special volumetric pump used in the industry to transport corrosive liquids. In the era of rapid development, there are many industries emerging today, such as pharmaceuticals, food and beverage, petrochemicals, and the chemical industry. In the process of manufacturing, there are often strong corrosive acidic liquids. Production, this time requires the use of mechanical diaphragm metering pumps, which is also the main application of mechanical diaphragm metering pumps in the industry. Mechanical diaphragm metering pumps are now mostly used in the industrial sector, and are highly praised by the industry for their stability and controllability, and therefore have good prospects in the market. For the mechanical diaphragm metering pump, everyone's understanding of him is not very clear. Then we must choose one when choosing, the quality is better. Only in this way, we will use it with special relief and comfort. 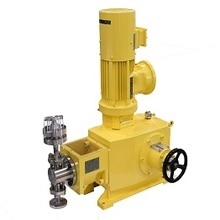 Most of these metering pumps are used by some large factories, as long as we go to their manufacturers to take a look and then choose a more regular one. The manufacturer can, because it is certified by our country, so consumers are particularly assured when they choose. If we are still not trusting enough, we can ask a friend who knows how to help us choose one. The price is relatively good. 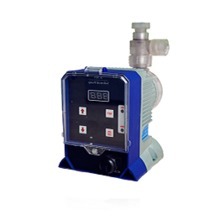 The mechanical diaphragm metering pump with good quality is the only one. We only have special relief and comfort. . 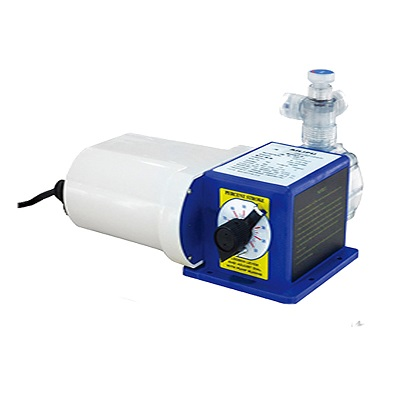 Select metering pump, you can choose Zhejiang Ailipu Technology Co., Ltd.